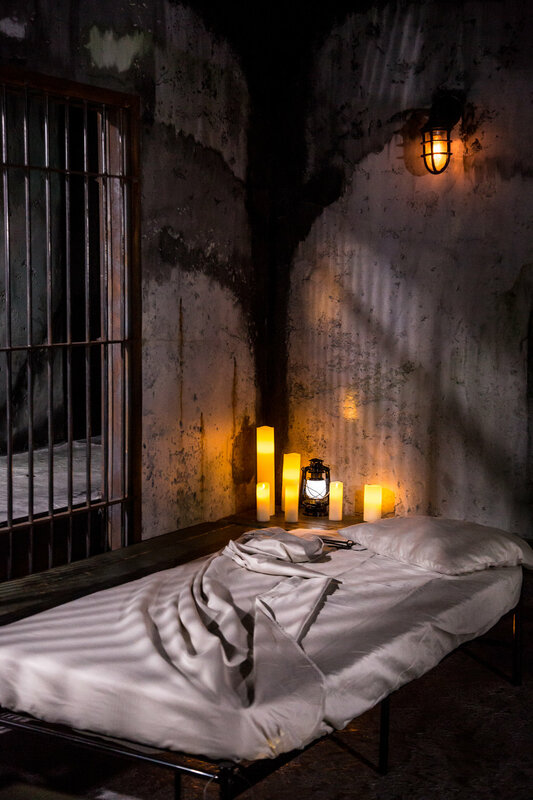 H&S FACILITATED AN EXPERIENCE LIKE NO OTHER WORKING WITH THE SAN FRANCISCO DUNGEON ALLOWING INDIVIDUALS TO SPEND THE NIGHT IN THIER “GHOSTS OF ALCATRAZ SUITE” FOR HALLOWEEN. 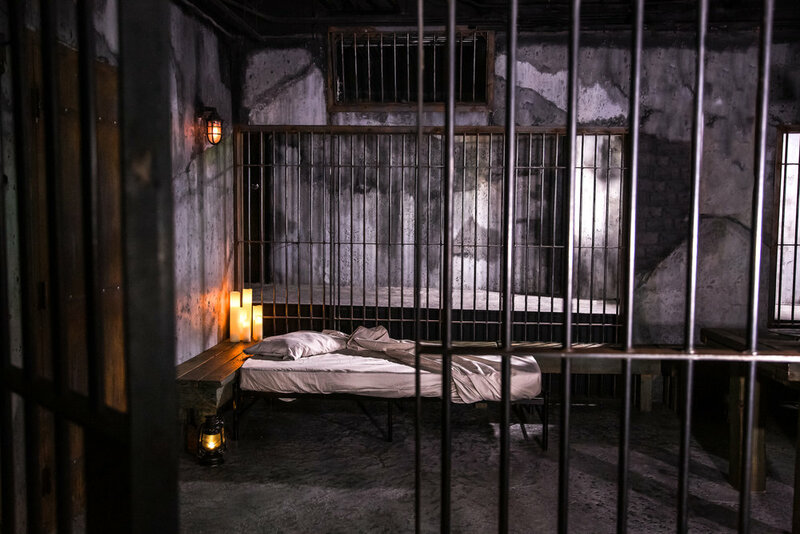 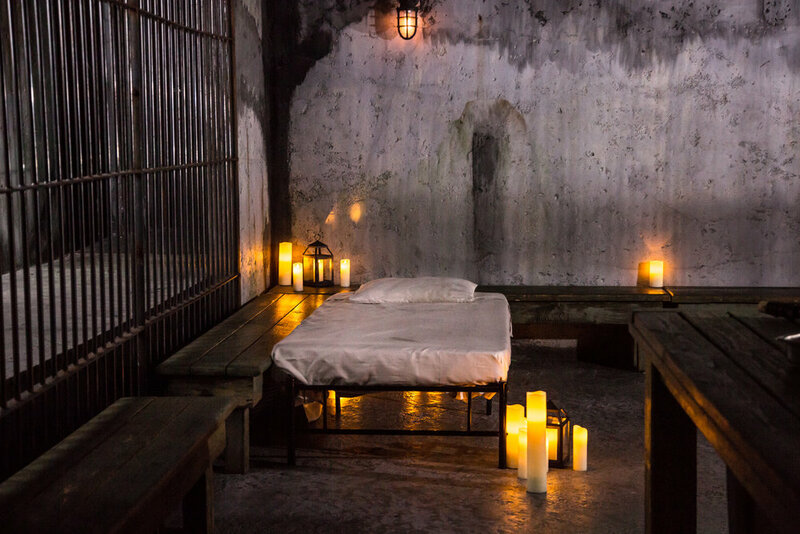 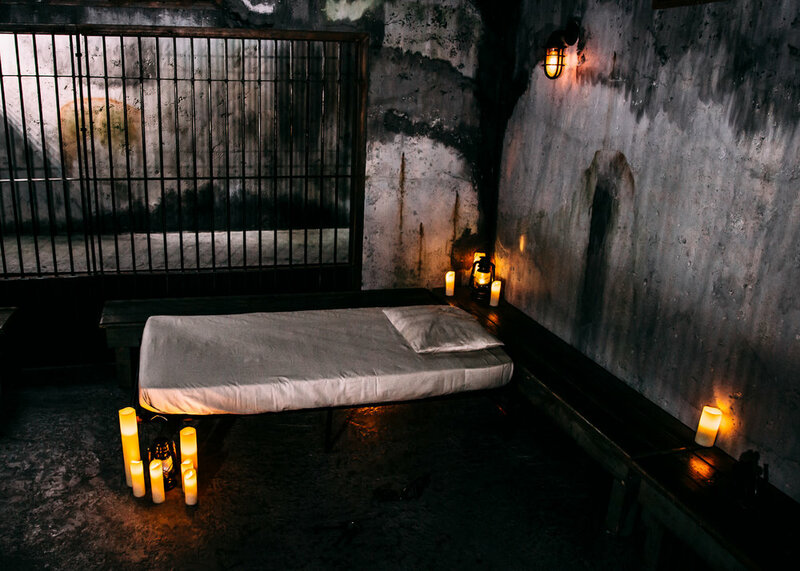 For a super spook-tacular Halloween, Booking.com listed the “Ghosts of Alcatraz Suite,” located at the historical San Francisco Dungeon. 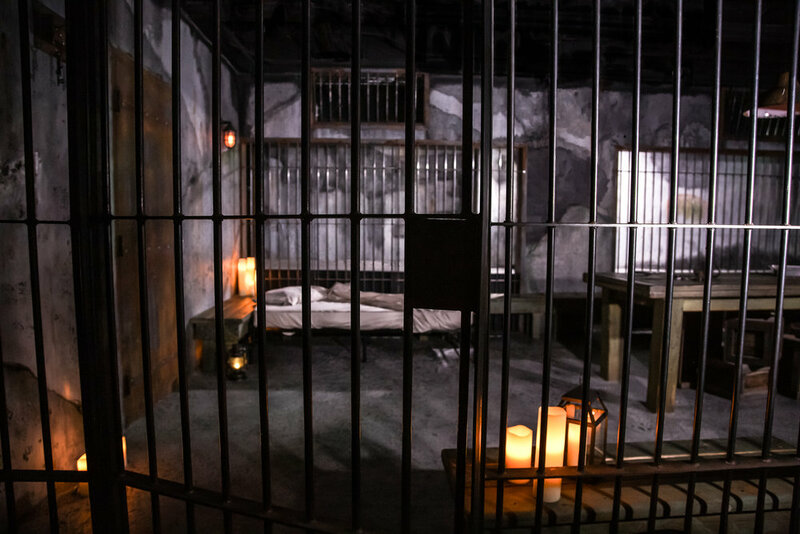 The San Francisco Dungeon is the first attraction of its kind in North America and brings to life the stories of the old Bay Area with a full theatrical cast, special effects, gripping storytelling, 360-degree sets, an underground boat ride and the brand-new drop ride, Escape Alcatraz. 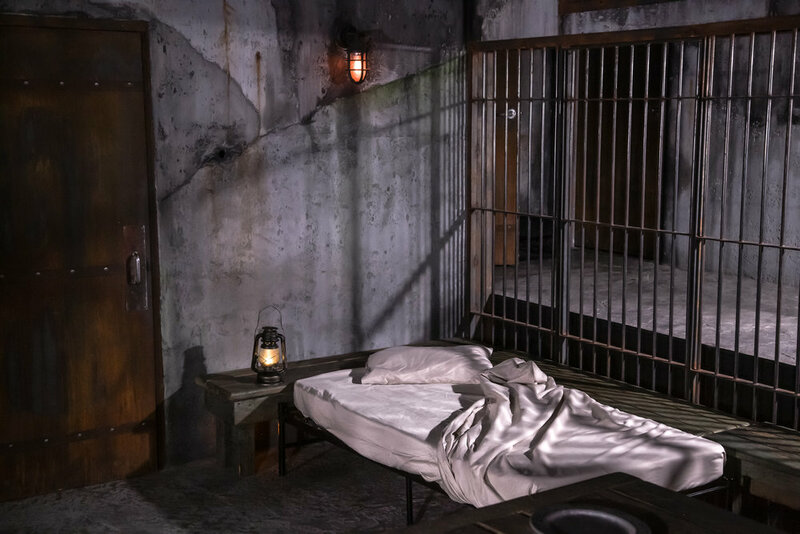 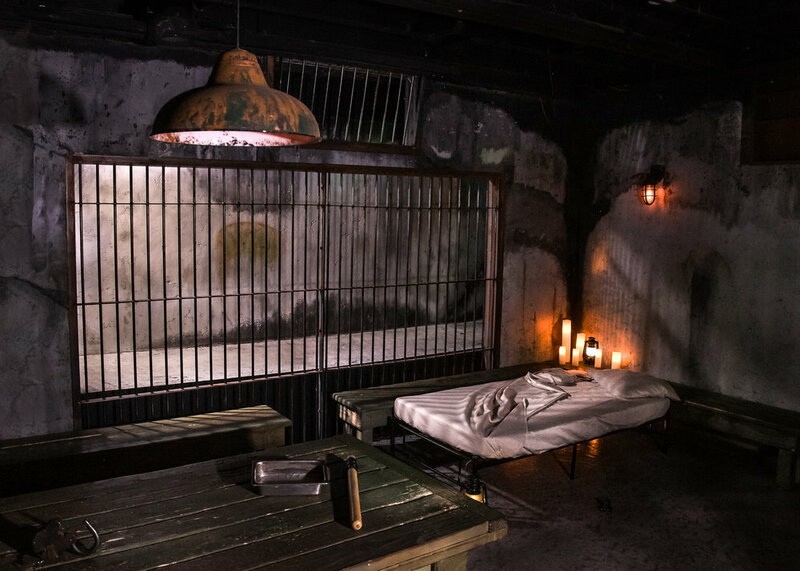 Working closely with H&S, the Dungeon opened its doors and invited guests to sleep inside for the first time ever, with accommodations available in a “Ghosts of Alcatraz Suite” on October 30th and 31st.